Tradeway Enterprise was founded in 1996, locates in the west of the Pearl River Delta in Guangdong province, where transportation is convenient and the economy is prosperous. Our factory are about 10,000 square meters, we have more than 1000 workers, 25 technical engineers and 10 product researchers. We are an experienced and professional supplier in home products with high quality and contemporary designs. 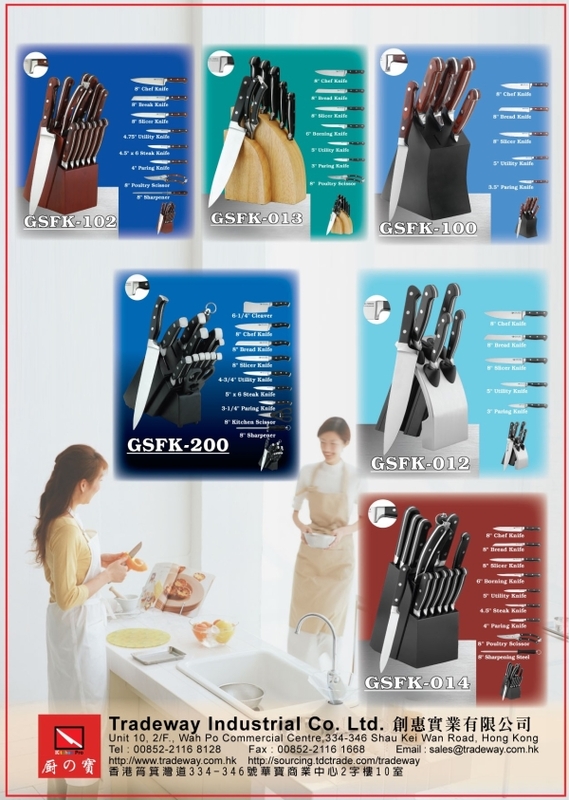 Our product lines include Stainless Steel Flatware, Kitchen Tools and Gadgets, Barbecue Tools, Gardening Tools and Modern Living Products. 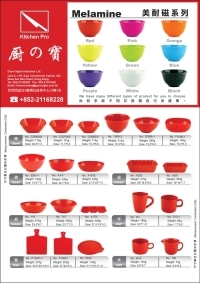 We are distributing our products all over the world, including American, Europe, Japan, South Korea, Australia etc. We work very closely with every customer and our long-term relationship with them is the result of our on-time delivery, high product quality, competitive price and always having many new designs available for customers' selection. Apart from manufacturing products of our standard designs, we are also experienced in OEM product development for customers who need professional engineering support. 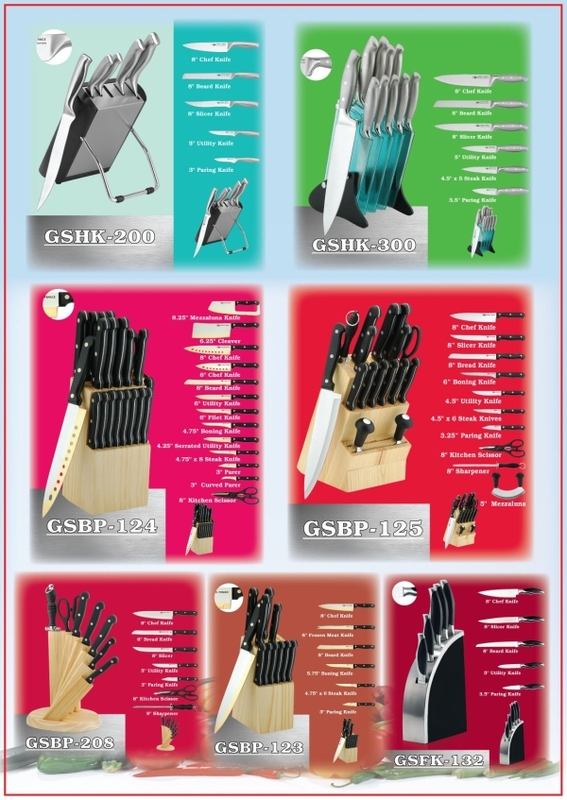 You are welcome to visit our web site at www.tradeway.com.hk or contact us for details regarding our products and services. 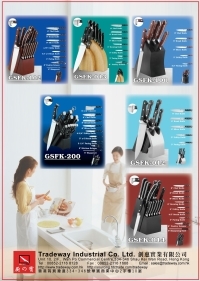 Produce Cutlery sets, Flatware and Kitchen Ware. 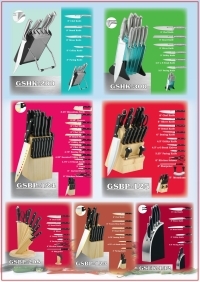 Produce Barbecue Tools, Gardening Tools and Modern Living Products etc. Promote our business to end customer, including customer service, product research, market development and after-sale service etc. 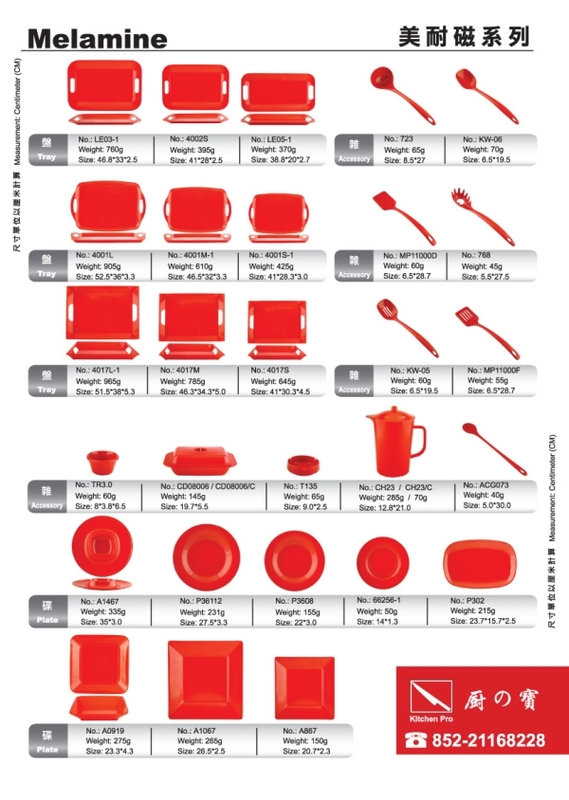 Now, Tradeway Enterprise has become a perfect manufacture enterprise, specializing in the Flatware, Kitchen Tools producing, and guarantee the quality in great details. 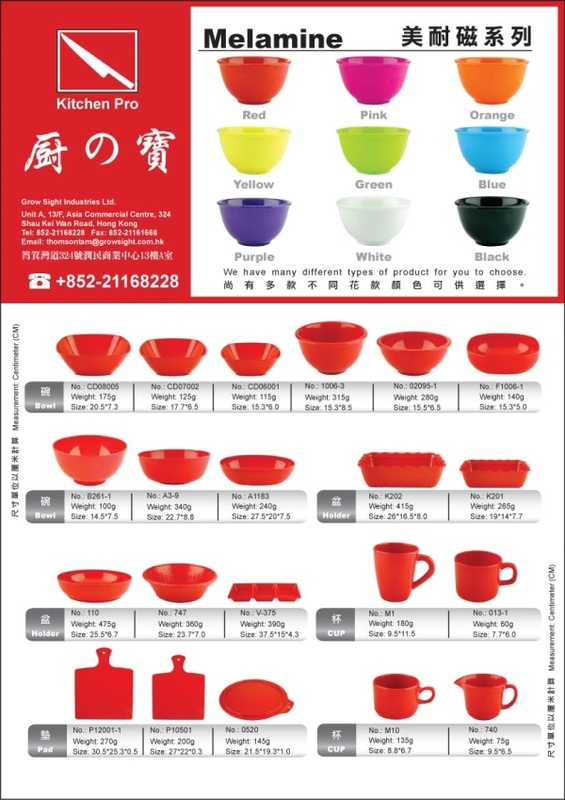 Please contact us if having any inquiry, you will get prompt reply.